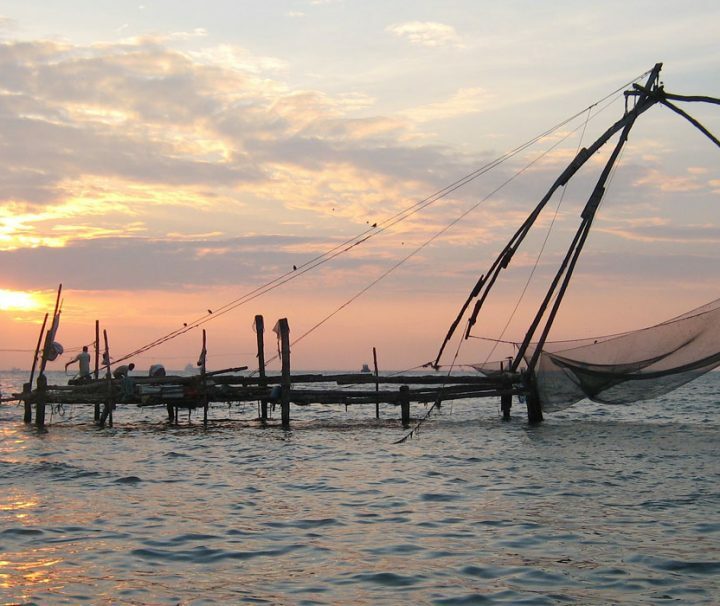 An extensive tour covering most of Kerala. HoneymoonFamilygroup versions available. © Musafir Tours 2017 All Rights Reserved | Powered by Levos. Need help with vacation travel planning? Maybe you need help with family vacation planning, honeymoon travel, vacation packages, other trip quotes? Whatever your need, we will help! For vacation travel planning tailored specifically to your needs, fill out this form and receive a call back from Musafir Tours. 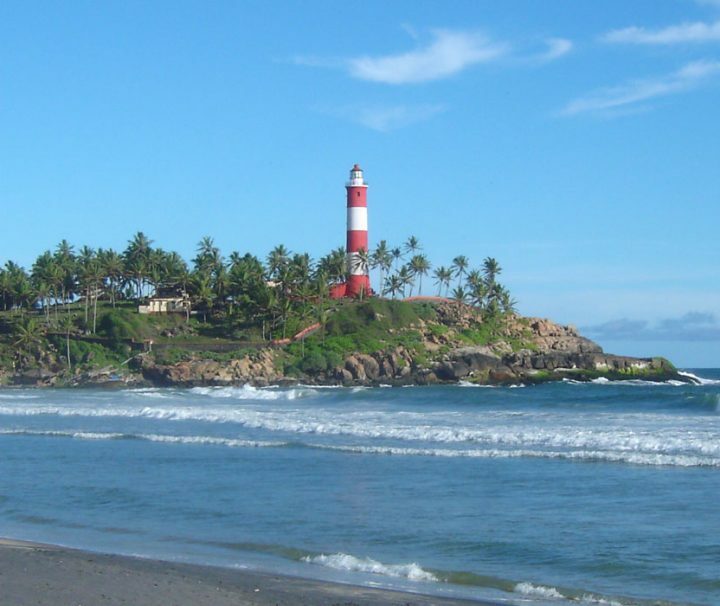 Book for Kerala Packages, Hotels, Houseboats & Cabs. Fill out this form and receive multiple quotes from Musafir Tours. We would like to help you! Queries will be answered either by email or call. Do share your holiday plans for expert advice.